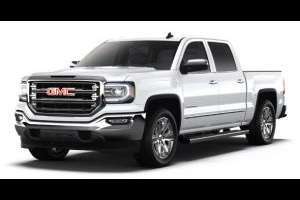 Edited to reflect this as still being in production. 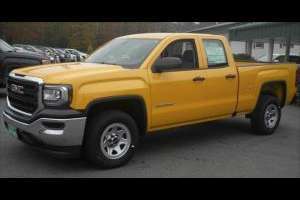 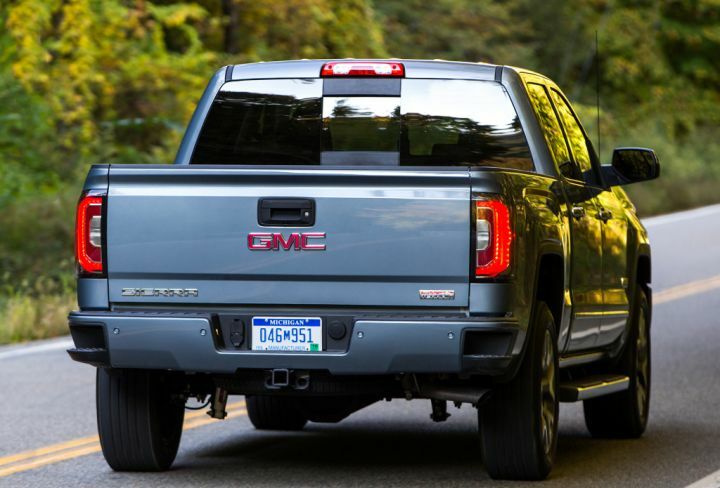 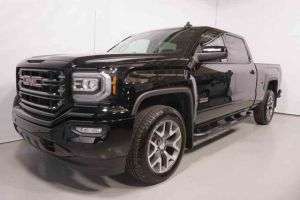 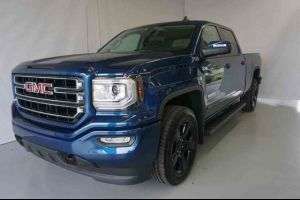 GMC is assembling this generation in Oshawa, Ontario, Canada as the Sierra 1500 Limited (I simply set a second name as Sierra Limited, since this isn't listed here as Sierra 1500) for the 2019 model year, and is currently on sale. 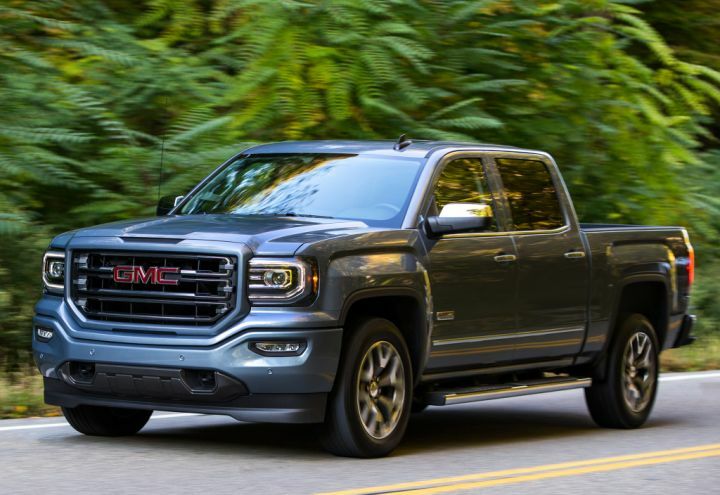 what are the engine always in production?